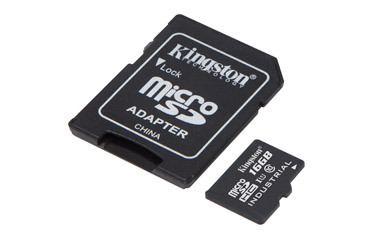 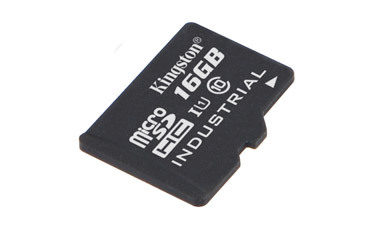 Kingston’s Industrial Temperature microSD UHS-I has an operating temperature rating of -40°C to 85°C, making it suitable for harsh environments, from extreme desert heat to below freezing conditions. 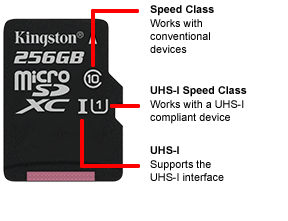 Its high insertion rating is ideal for applications in which the card will be frequently accessed and removed from host devices. 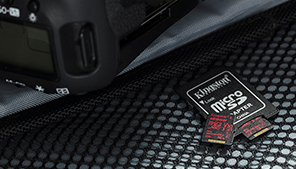 Kingston® tests these cards extensively during pre-production and new build qualifications, so you can rest assured your photos, videos and other important files will be protected.